Square footage, decor, lifestyle, and house cleaning frequency are a few factors we consider when determining your house cleaning rate. Your house cleaning rate varies upon the cleaning service you need. Initial Cleaning – This is your first cleaning and is the starting point for a cleaner, healthier home. We focus on build-up and it is the first step to beginning your re-occurring maintenance cleanings. Reoccurring Cleaning – This is your scheduled cleaning, after your initial cleaning, and is the best way to maintain a clean and healthy home. We offer weekly, biweekly, tri-weekly, and monthly cleaning schedules. Just Kitchens, Bathrooms, & Floors – For monthly clients, we offer this cleaning option between their re-occurring cleaning. This maintenance cleaning will clean your kitchen(s), bathrooms, and vacuum and mop all floors in the home. It is more affordable than your re-occurring cleaning and allows you to get out of cleaning these areas in between our cleaning services. A’ La Carte Cleaning – This itemized cleaning offers extra cleaning options to get your home just the way you want. These services can be added to your re-occurring cleaning service. 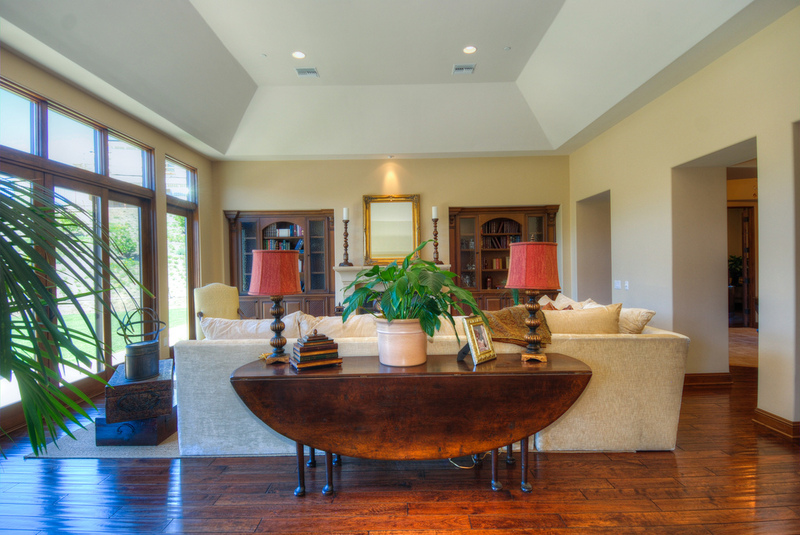 We can create a customized estimate based upon your cleaning needs and budget.